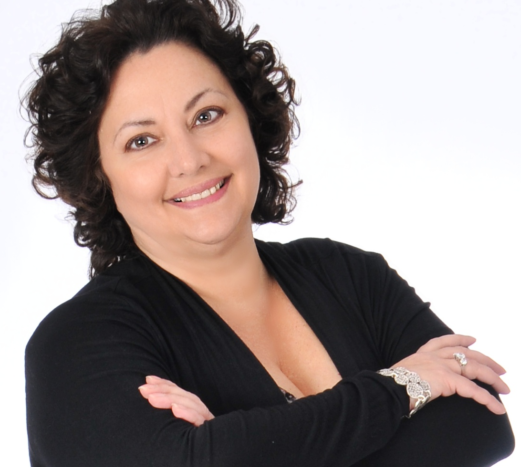 Ready to get money smart and supersize your joy? Click here to read the book's introduction! Everything tells us that what will make us happy can be bought, whether it’s the latest gadgets, renovated kitchens, or luxury goods. 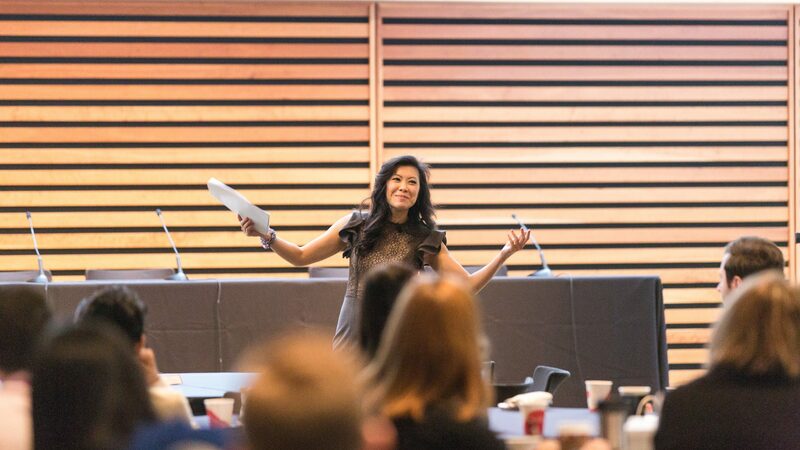 But research has shown that having more money in the bank and more stuff around the house doesn’t necessarily correlate with being a happier person. 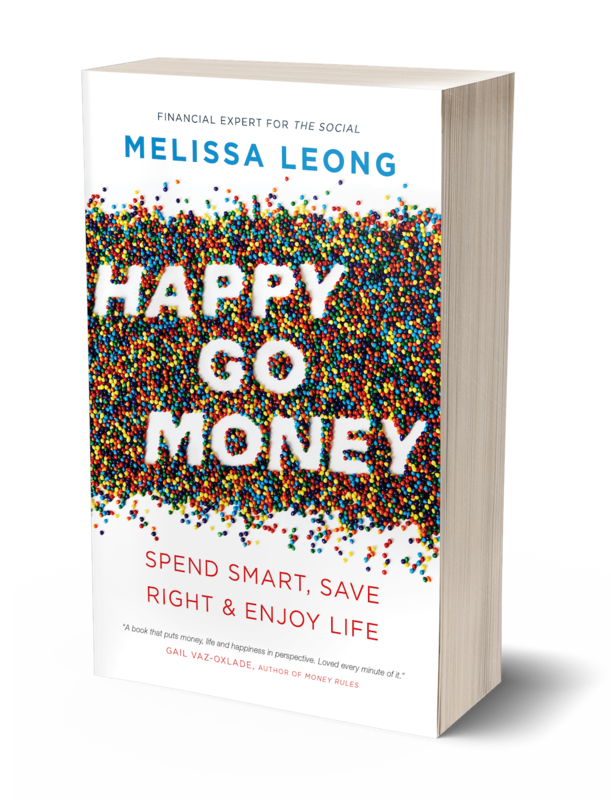 With Happy Go Money , financial expert Melissa Leong cuts through the noise to show you how to get the most delight for your dollar. "Laugh out loud while you learn to be happier and wealthier. Pick any random chapter and start reading and you'll quickly see that THIS is the book you've been waiting for. Melissa is your Money BFF you never knew you needed." —Preet Banerjee, author of "Stop Over-Thinking Your Money!"